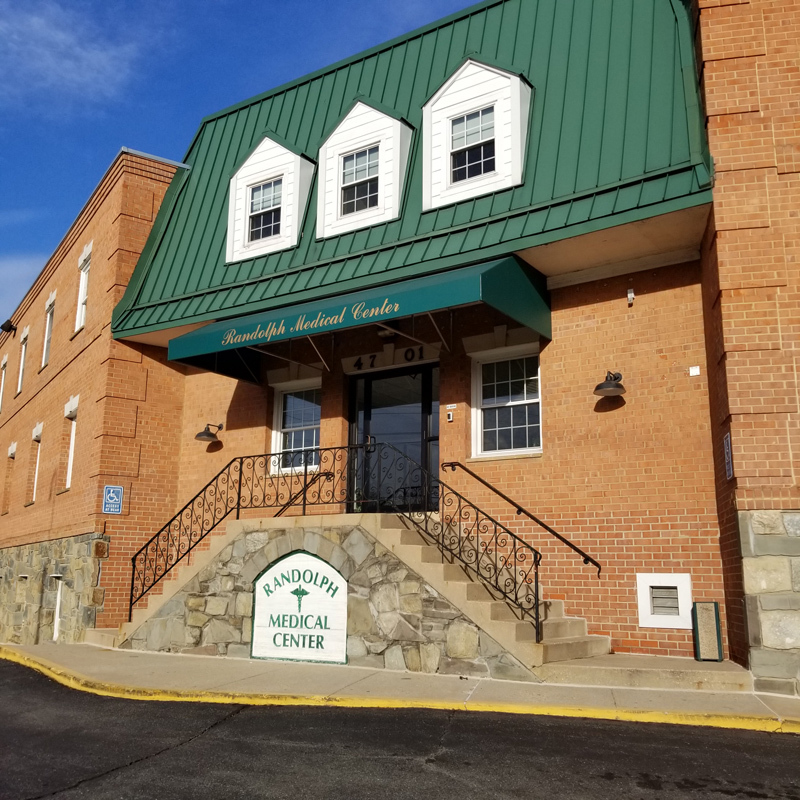 Rockville – Eyecare Center of Maryland – Dr. Norman Shedlo O.D. 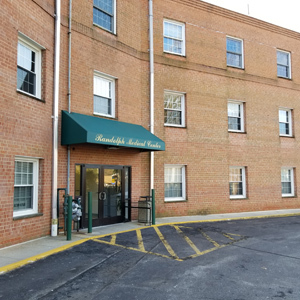 Serving Arcola, Aspen Hill, Forest Glenn, Four Corners, Garrett Park, Glenview, Glenmont, Homewood, Kemp Mill, Kensington, North Bethesda, North Kensington, Rockville, Rollins Park, Silver Spring, Twinbrook, Viers Mill, Wheaton, Wheaton Woods and White Flint Communities. Closest entrance at rear of building under green awning. Bus 10, C4 and C8 stop near the building.